Hello Hello. This is a suuuper quick post. 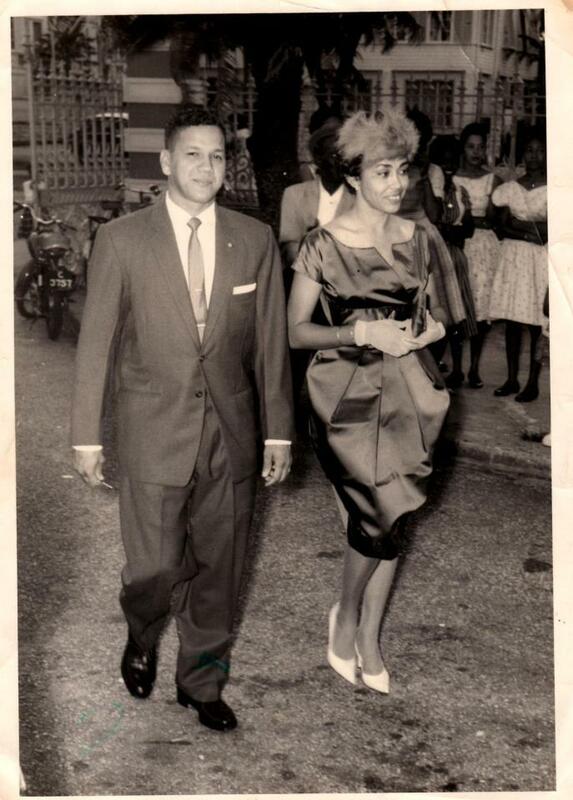 I absolutely HAD to put up this photograph of my grandfather's sister and her husband, circa 1960. It is just so classic and timeless. My love for fashion was clearly inevitable, I think style runs in my veins. :) They are both definitely the epitome of sartorial elegance.